Given that sheet masks have inspired an entire category of selfies, it's safe to say that we've reached peak trend. But then again, what's not to love? They're like an indulgent spa treatment in the comfort of your own home—plus they're quick, they're convenient, and they make for great Snapchat fodder to boot. 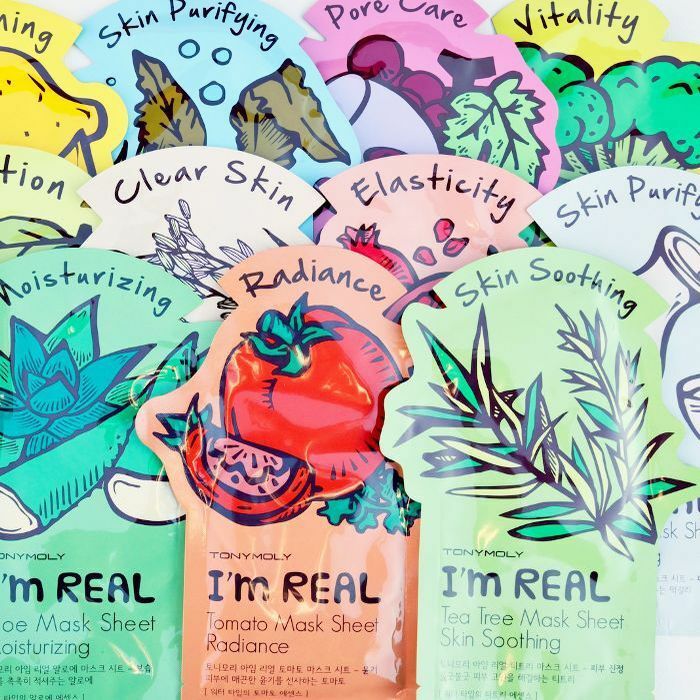 But as addicting as they are, the disposability of sheet masks can't be that great for the environment, especially if it's a nearly daily staple in your skincare regimen. Well, leave it to the beauty savvy community on Reddit's /r/AsianBeauty forum to put forth a genius idea that considers the planet (and your wallet) at no cost to your complexion. After one user asked if, for sustainability's sake, she could find a jarred version of sheet mask liquid, another presented a proposal of her own: Why not make your own reusable sheet mask with a cloth? 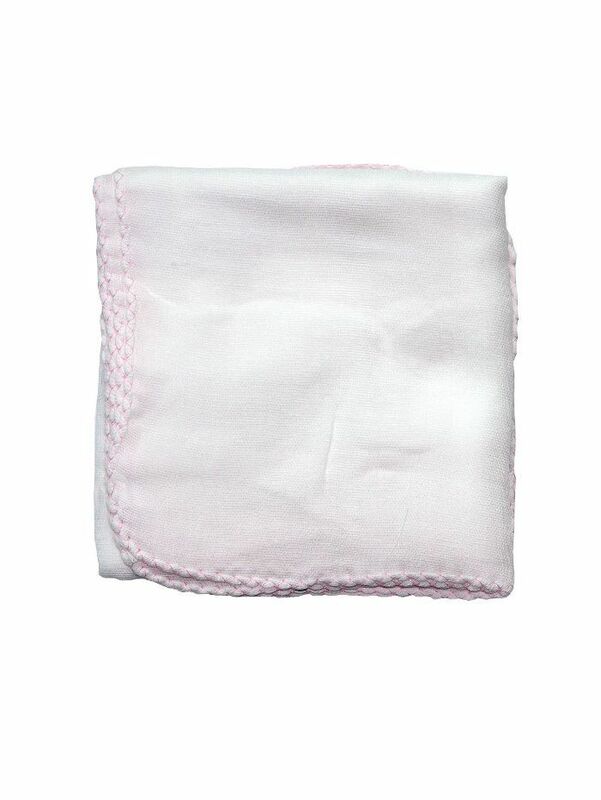 "My idea is to cut eye, mouth, and nose holes into plain, un-dyed cotton handkerchiefs, soak them in essence, then use like a sheet mask. Rinse, wash, repeat; negligible waste," she suggested. Naturally, we had to give it a go—and some recently purchased muslin cloths from Amazon were definitely up to the task. Our only takeaway from testing it out is to make sure you don't oversaturate your cloth, to avoid dripping, wasting product, and/or seeing your mask slide off your face. Of course, the real beauty of this DIY is that it's a way to customize your sheet mask: You can soak your cloth in whichever skincare formula you choose. 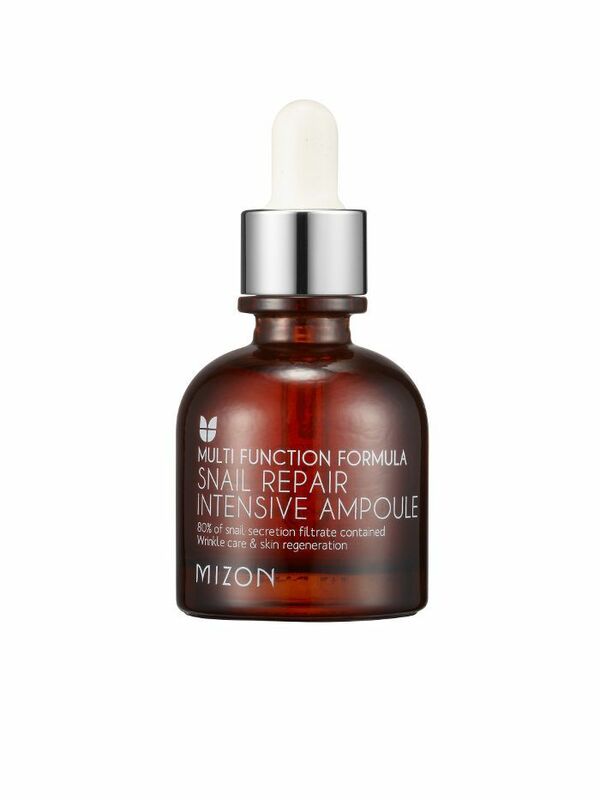 That being said, if you're looking to re-create the authentic K-beauty experience, you'll want to choose the right essence or ampoule. Shop some of our favorites below. Hear us out: As unglamorous as it sounds, snail essence is a powerhouse of skin-boosting ingredients. 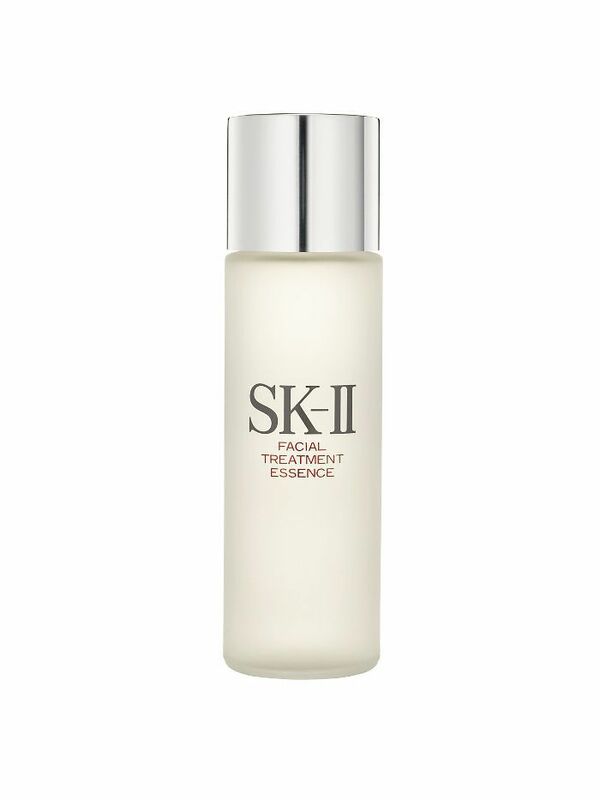 Slather this formula on to even out skin tone, tackle fine lines and scars, and slow the clock on your complexion. 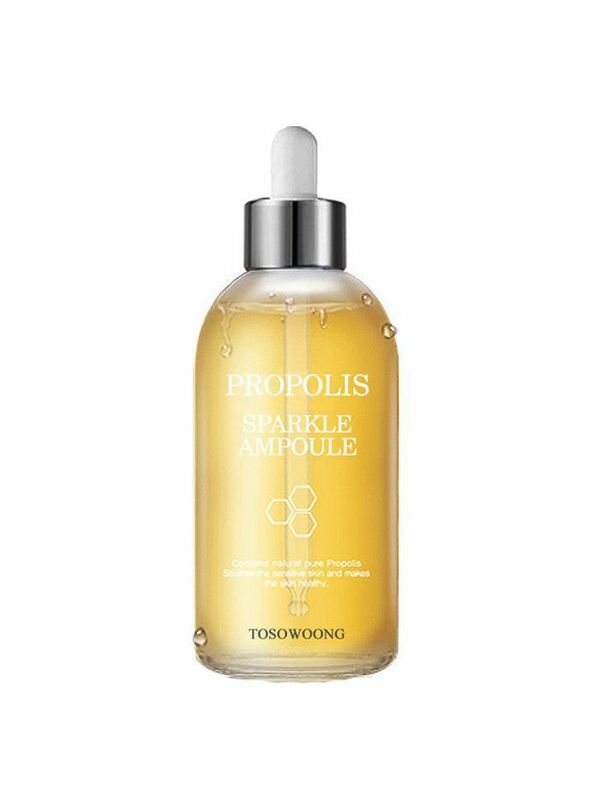 Those who hate sheet-mask goop might go for this lightweight option: Propolis, the starring ingredient, deeply hydrates and brightens the skin. 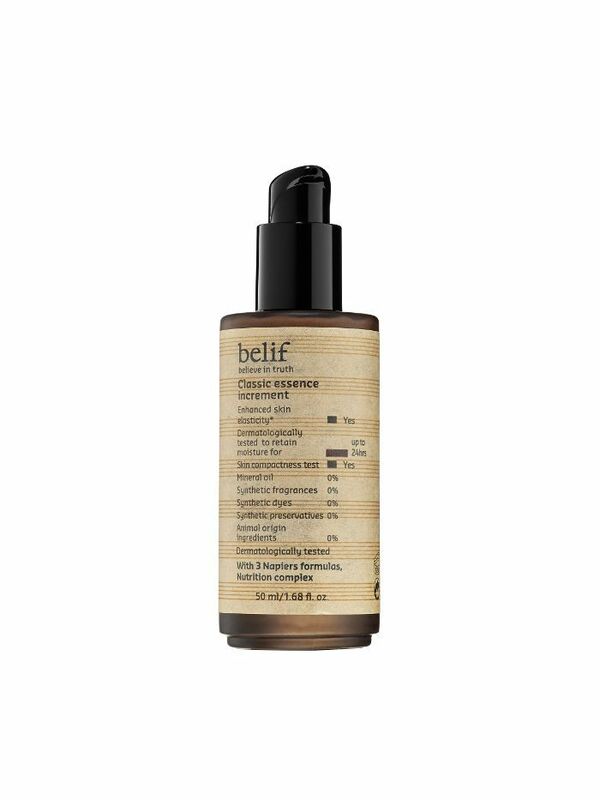 Belif's classic plant-based formula was crafted to repair and restore the skin's natural moisture barrier, giving way to a firm, hydrated complexion. Trust: This cult fave is worth every penny. Would you DIY sheet masks? Sound off in the comments below.